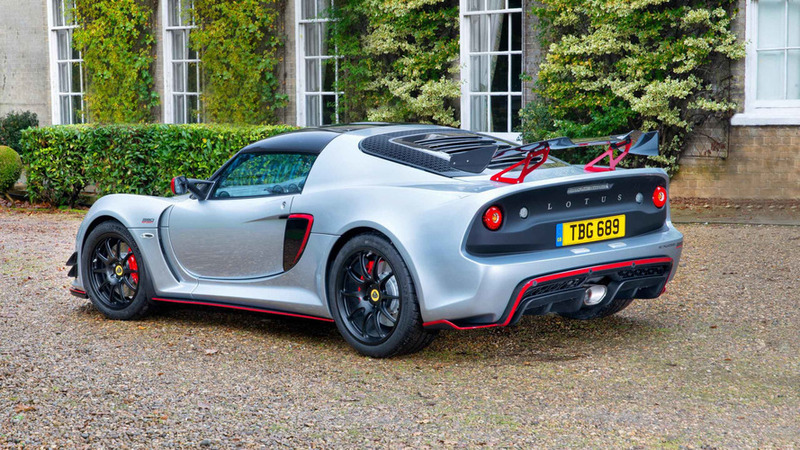 The Exige might have diverted somewhat from Lotus founder Colin Chapman’s ‘add lightness’ mantra, but the bigger, weightier sports car comes with a corresponding increase in V6 supercharged punch to counter any mass it’s gained. 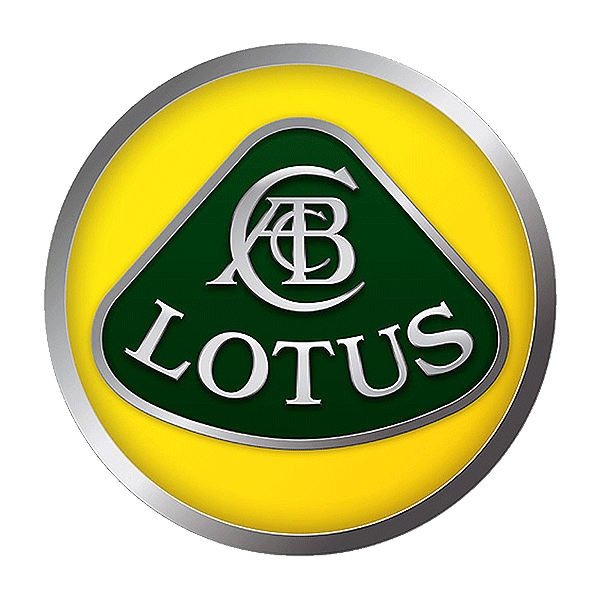 The key Lotus attributes remain, too, sensation being high up the list of priorities, not just raw speed, but the weighting, precision, and feel on offer from the steering and brakes, and the way it manages to ride with comfort despite its clear focus. The Exige is a spectacularly impressive and able sports car then, though with that comes some obvious compromises. It’s cramped inside, visibility out is limited, and there’s nowhere to carry anything. But then you don’t buy a car like this with practicalities in mind; the Exige, in either Sport 350 or Sport 380 forms, is a wonderful, engaging drivers' car, which will keep up with those costing many multiples more, which is part of the joy of it. Did you know? Are you a Lotus and Bay City Rollers fan? You can option the Exige Sport with tartan seats. Bye Bye Baby indeed.